The other type of Super Sunday I have done is the expansion of some character’s supporting cast. This week, we’ll do it for a character from the first alien year. Halch is Graats’s sidekick. 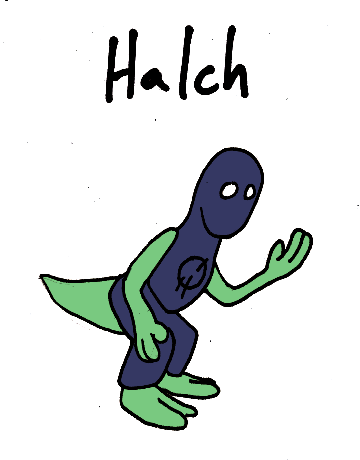 Though not a supersoldier like him, Halch is highly trained in combat and has been very useful on his mission to stop evil criminal organizations. But now Graats has gone missing, apparently captured, and Halch has hired Skeedoy to help find him. Though the super soldier has many criminal enemies, Halch thinks that the kidnappers could be the government, trying to Graats to create more supersoldiers. Skeedoy wants to investigate the case, but is not used to having a kid that insists on tagging along. Mave is a government-sponsored supehero and is also the law enforcement officer who Skeedoy deals with a lot. As far as Mave is concerned, it is ridiculous to think that the government would capture Graats, considering that he is just a supersoldier, and since his creation they have invented real superheroes, with powers beyond being good at fighting. 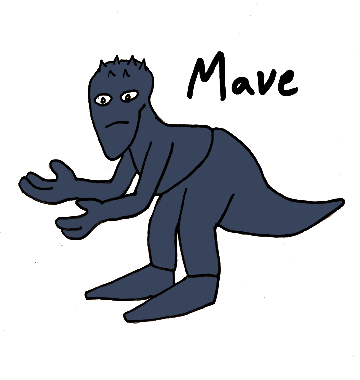 Mave, for example, is living rubber and capable of bouncing around like a ball (and Skeedoy notes that some of the others have good powers instead). 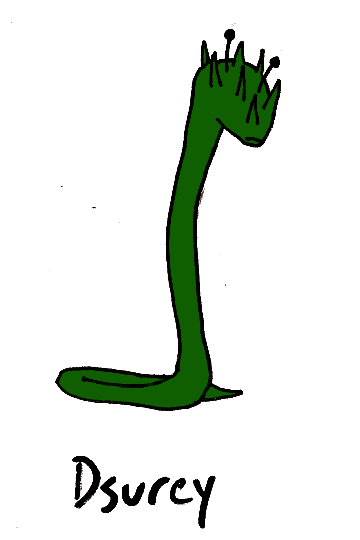 But deep down, Mave is nervous, because his superiors have been hiding something, and Mave doesn’t know what it is. Egate is a criminal that has crossed paths with Skeedoy in the past, and who seems to know something about the case. Egate, who prides himself on only being a thief, nothing more evil than that, recently broke into the headquarters of one of Graats’s enemies, and found documents about his capture that he is willing to sell to Skeedoy. What he has not told Skeedoy is that he also found a serum that they had made from the supersoldier’s blood, that the documents claim is the first step in achieving immortality. That is something Egate wants more than all the stolen riches in the world. 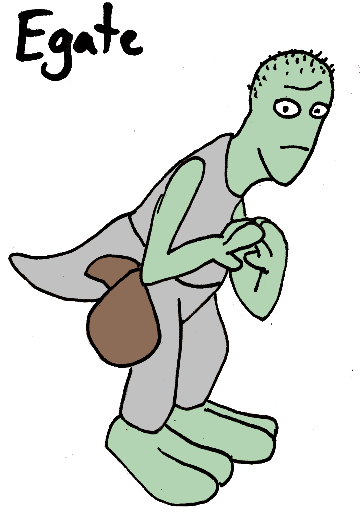 Dsurey is an alien immigrant to planet Dellwell, and even though it gives a bad name to other immigrants, Dsurey hangs out with bad crowds. Working at a gathering hall for the criminal element, Dsurey cleans up after the scum of the world and socializes with them when possible. From time to time, he picks up tips that could be useful to Skeedoy, who pays Dsurey in fresh water, a hard resource to find on Dellwell. But when Dsurey stumbles across the biggest piece of information he’s ever heard of, will the water be worth the risk?